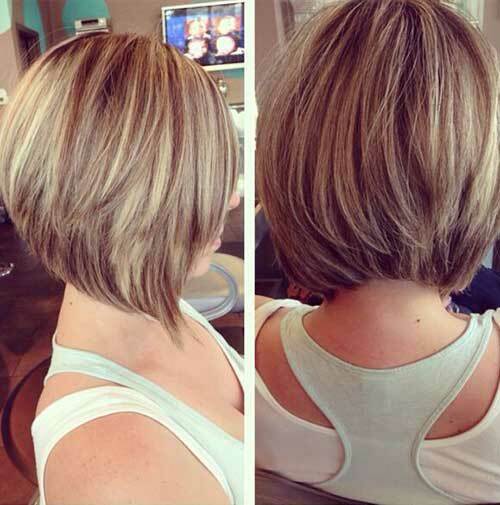 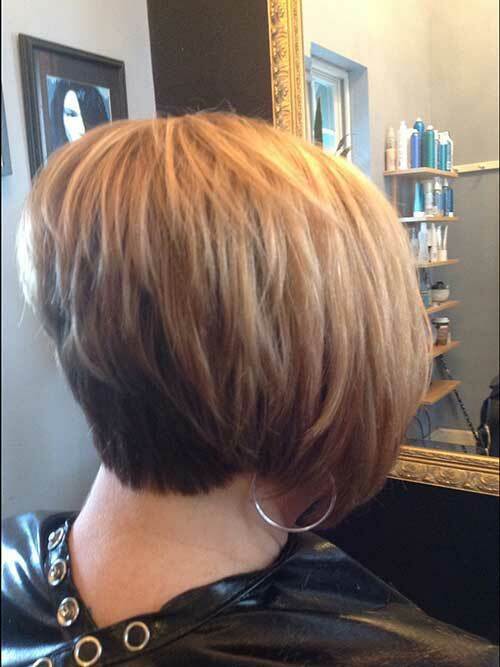 Want to spice up your style with layered bob haircut? 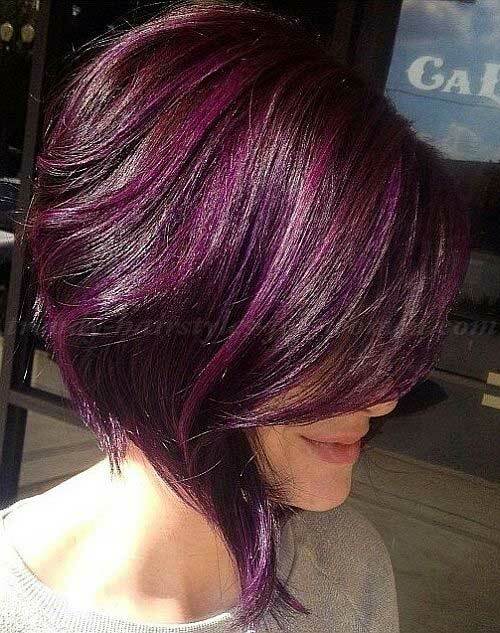 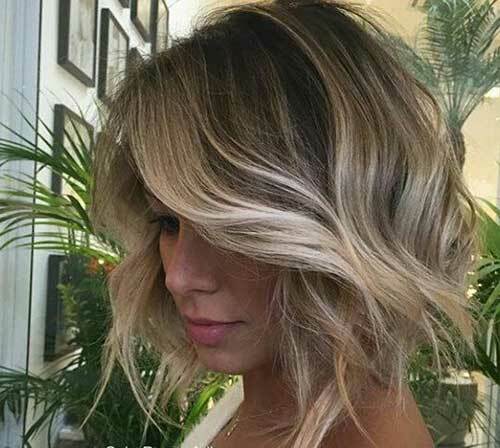 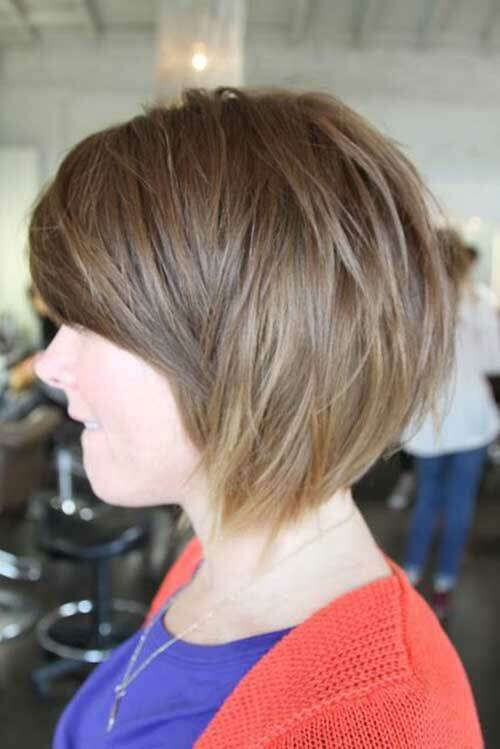 Here we have brought together the images of 30 Layered Bob Hairstyles that you may want to try! 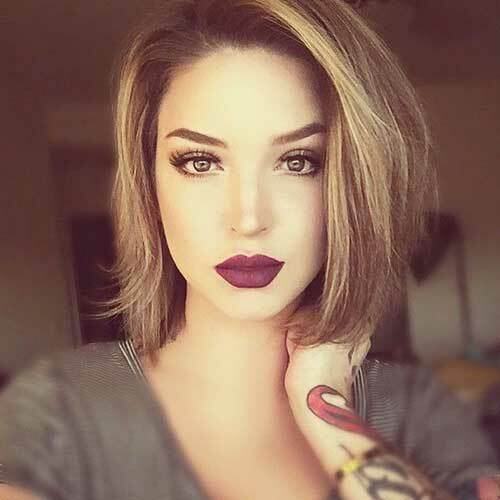 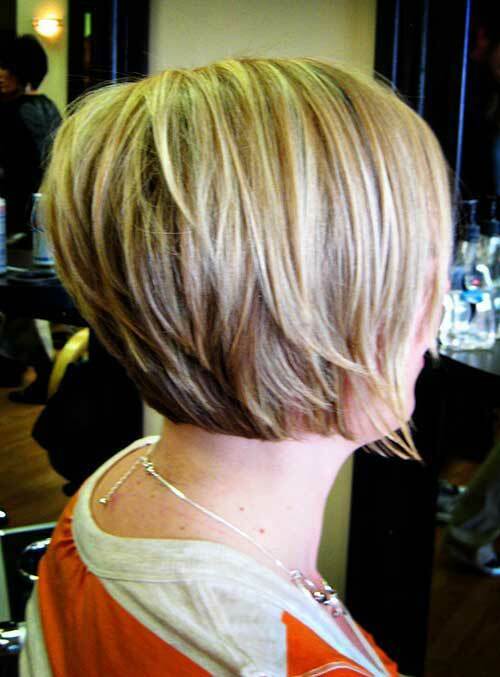 Bob hair is one of the most popular hairstyles of recent years. 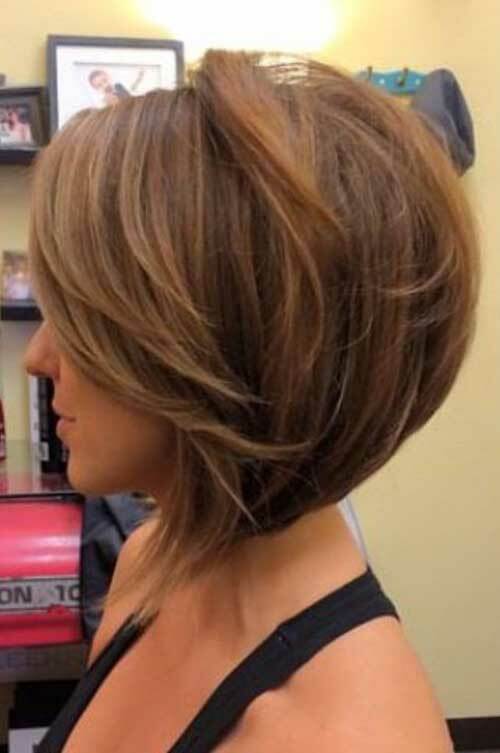 There are many different bob haircuts from long bob to inverted bob. 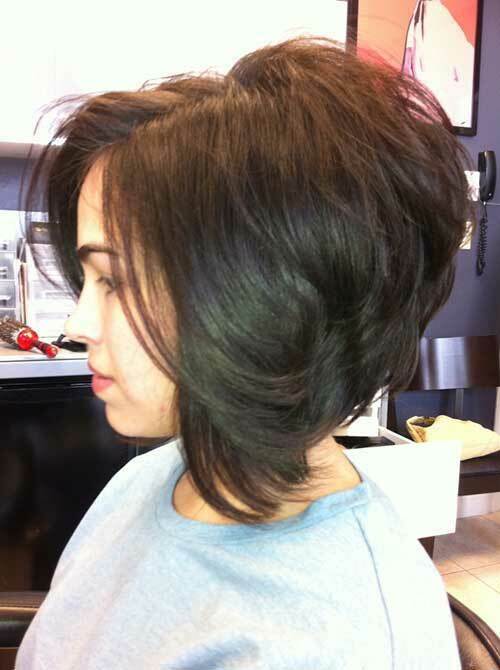 If you want to change up your look little bit layered hairstyles are great options for you! 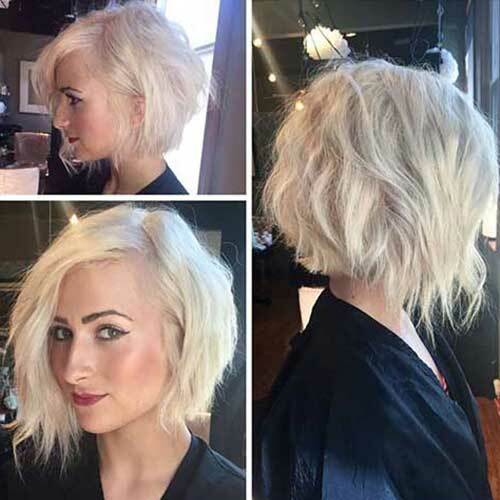 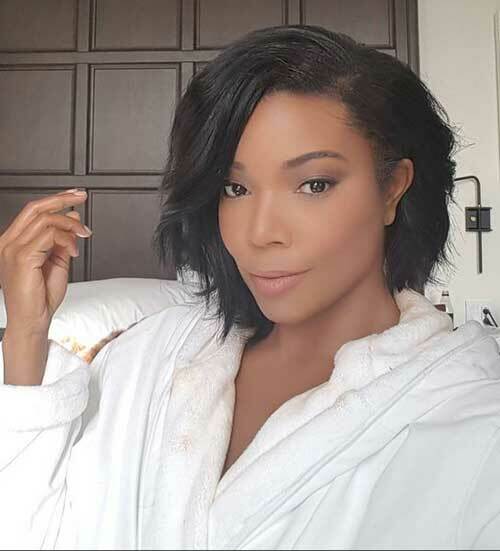 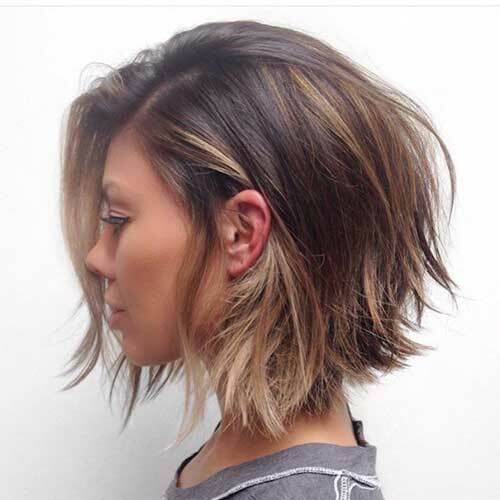 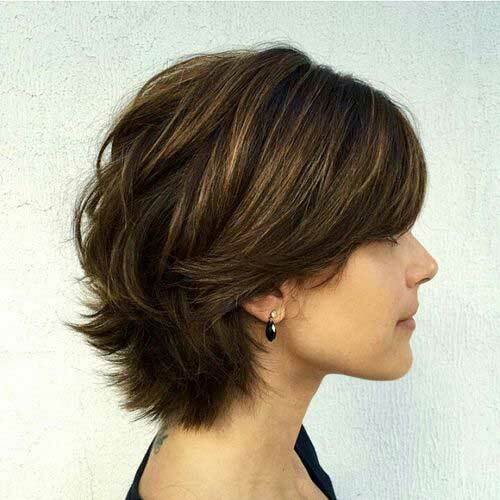 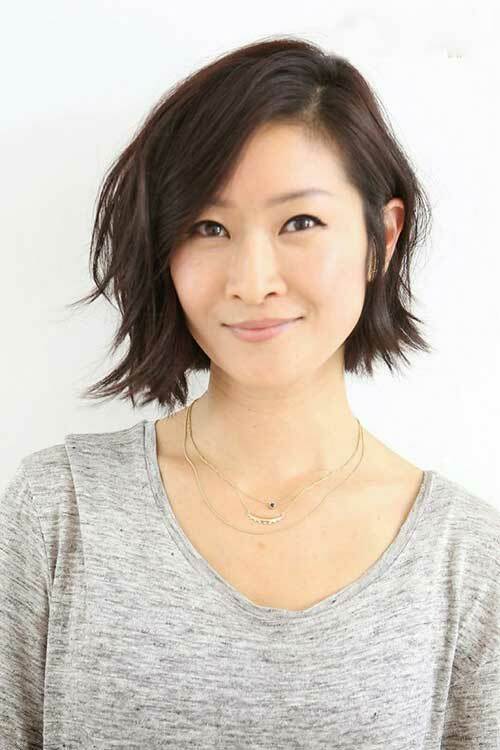 Another fantastic thing about layered bob hairstyles is the fact that they allow you to have more volume without actually trying too hard It is really east to style when you wake up in the morning, run your fingers through your hair and it will style itself! 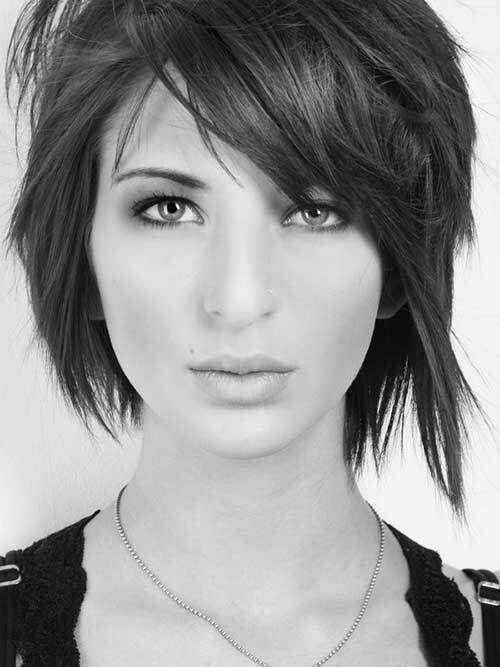 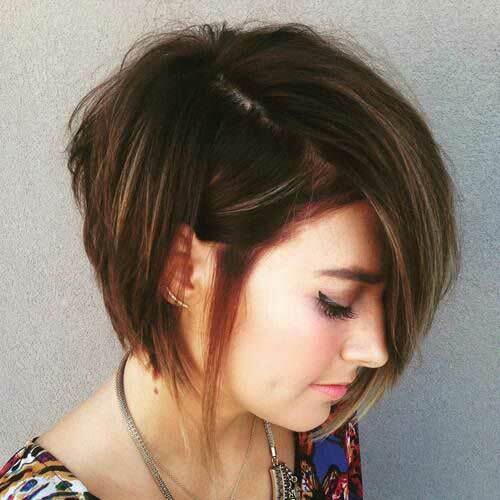 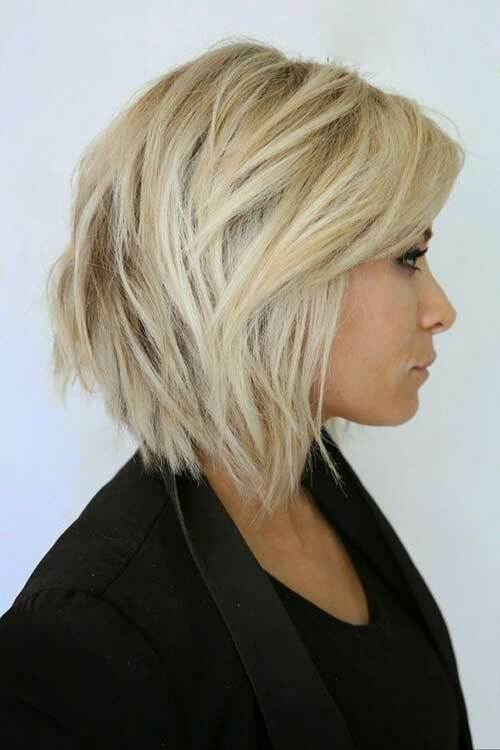 Layered bob hairstyles are great for thin and flat hair also would be nice option for curly and wavy hairstyles. 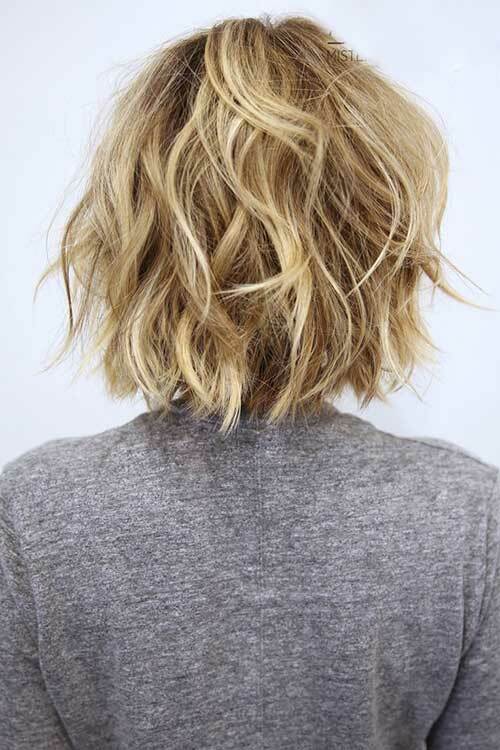 With light layering, it would be much more easy to style if you have curly hair. 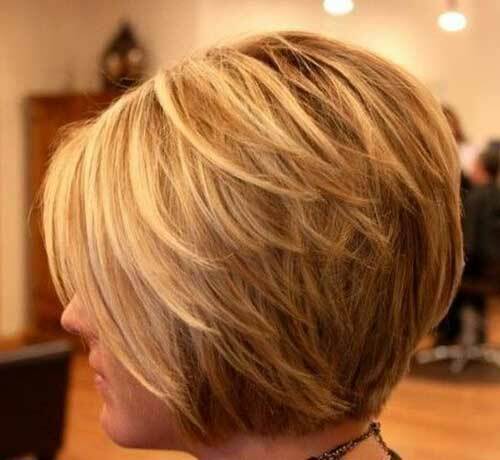 In our gallery you will find the images of trendy layered bob hairstyles. 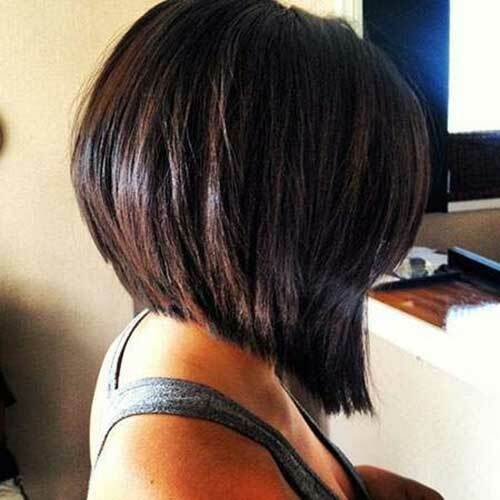 With these bob styles you look really funky, edgy and chic. 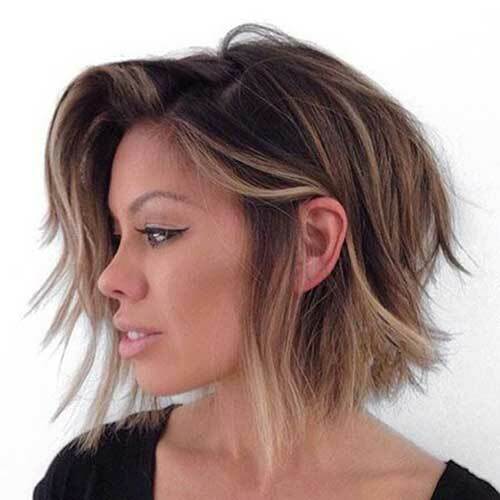 Check these bob hairstyles and get inspired!